SACRAMENTO, Calif. – Sacramento Republic FC announced on Thursday it had signed Canadian international Keven Alemán for the 2018 USL season, with a club option for the 2019 season, adding another strong piece to the club’s midfield for the upcoming campaign. The signing is pending league and federation approval. 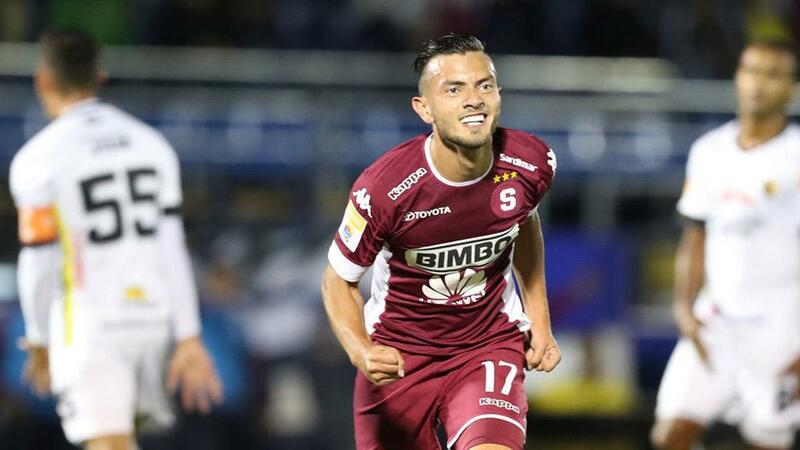 Alemán joins Republic FC after making 17 appearances with Costa Rican side Deportivo Saprissa in the 2017 season. A native of Costa Rica, the 23-year-old made 64 appearances and scored seven goals across four seasons in Costa Rica, which saw him also compete for Herediano, Belén prior to joining Saprissa. Born in Costa Rica, Alemán moved to Ontario at the age of 10 and became a Canadian national. He joined Toronto FC’s Academy before ultimately moving to the Real Valladolid Academy in Spain. He has made numerous appearances on the Canada Soccer’s Men’s National team, winning silver at the 2011 CONCACAF U17 Championships and representing Canada at the 2011 FIFA U17 World Cup in Mexico, 2013 CONCACAF Men’s U20 Championships in Mexico, and 2013 CONCACAF Gold Cup. Most recently, Alemán was called up for an international exhibition against El Salvador in October, 2017.